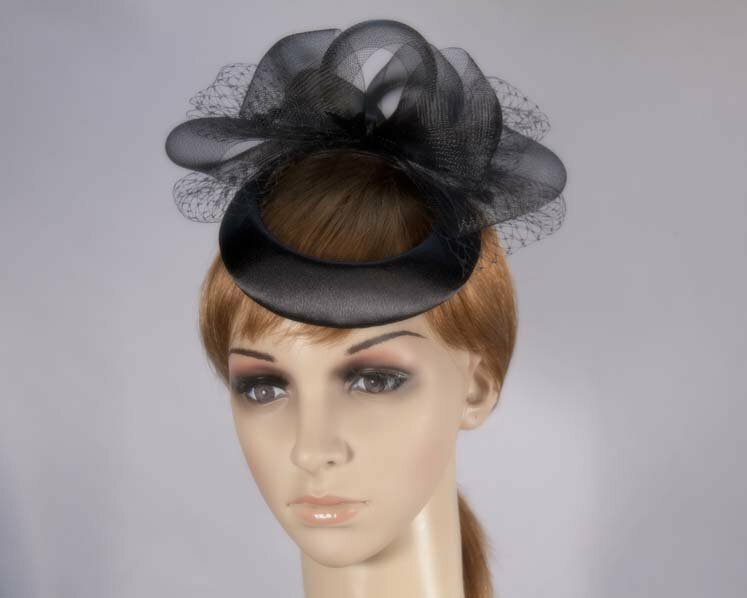 Unsual design cocktail hat from our beautiful range of cocktail hats, headpieces and special occasion hats. 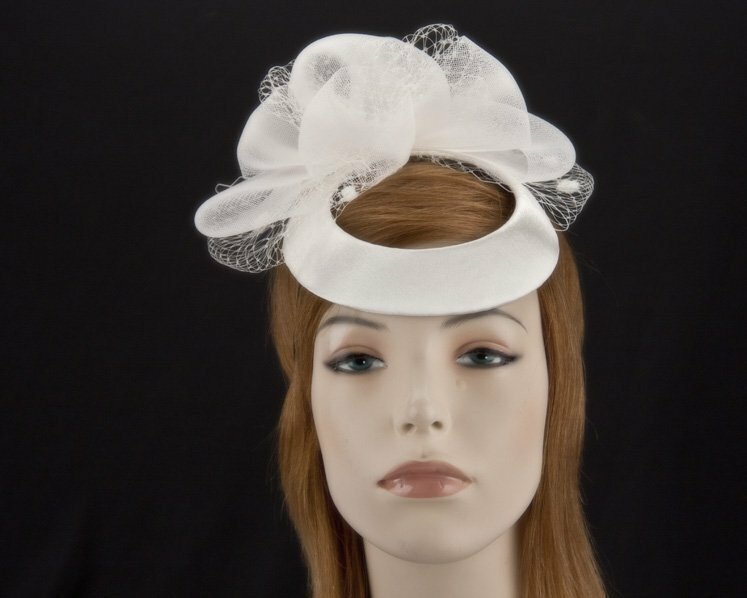 It features unique ring shape with loops and veiling. 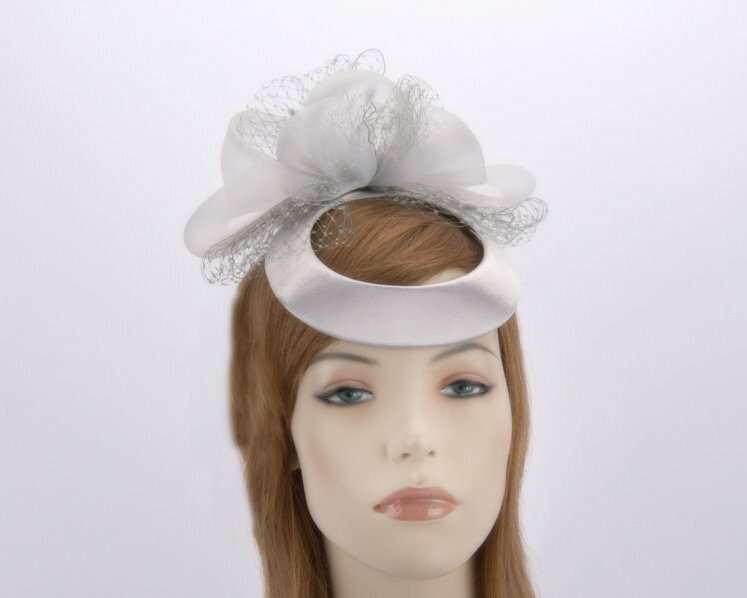 This cocktail hat is hand made to order in Melbourne, Australia and we can make it in many colours, making it perfect match for any ourtfit. 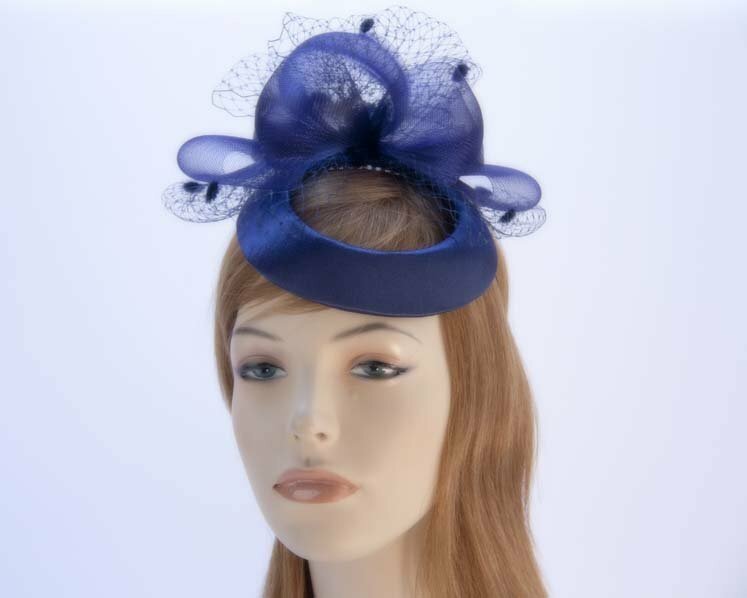 From Melbourne Cup or Ascot to cocktail parties it will impress everyone! Just tell us the colour you like.